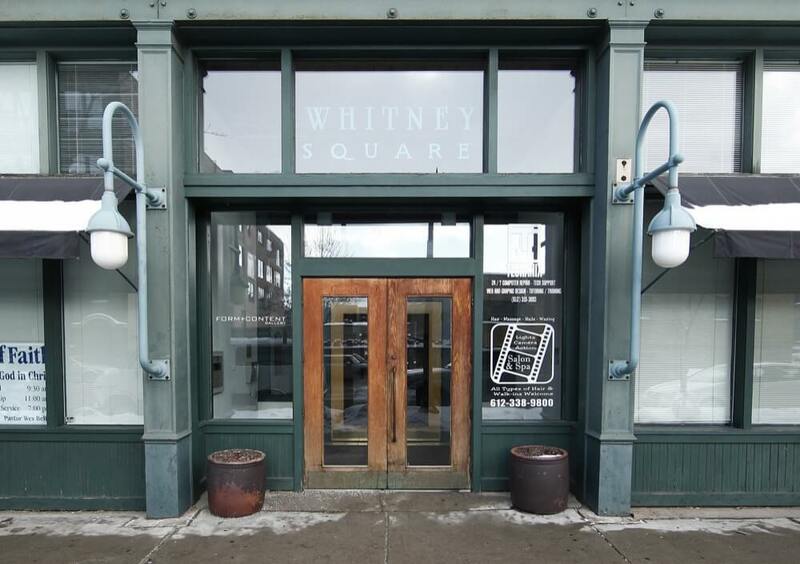 Originally built in 1890, Whitney Square is a small building with a big history. 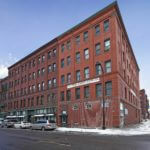 This five-story neoclassical structure housed a number of industrial tenants before it was converted into 32 unique residential lofts in the mid-2000s. 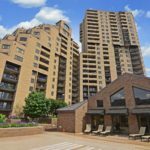 Inside Whitney Square you’ll discover a wealth of native brick and timber details, but most units are devoid of modern finishes, amenities and private parking. 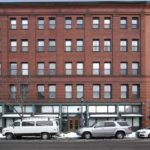 As a result, Whitney Square remains one of the most affordable loft conversions in the neighborhood with the average unit hovering around $155 per square foot. 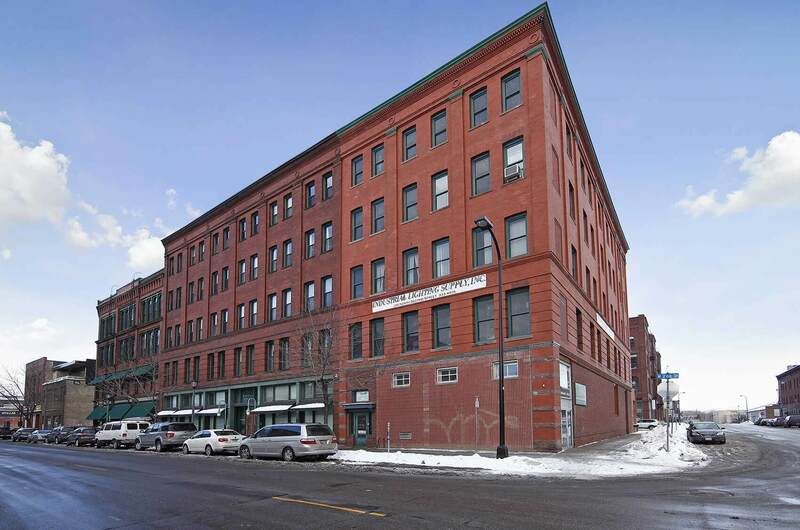 As for location, the lofts are just a few blocks from downtown proper. 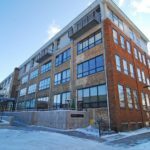 Beneath Whitney Square, you’ll also find a number of interesting commercial tenants, including a modern art gallery and a full-service spa. 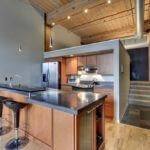 Geographically, Whitney Square is the closest residential loft in the North Loop to downtown proper; residents are just two blocks off of Hennepin Avenue. 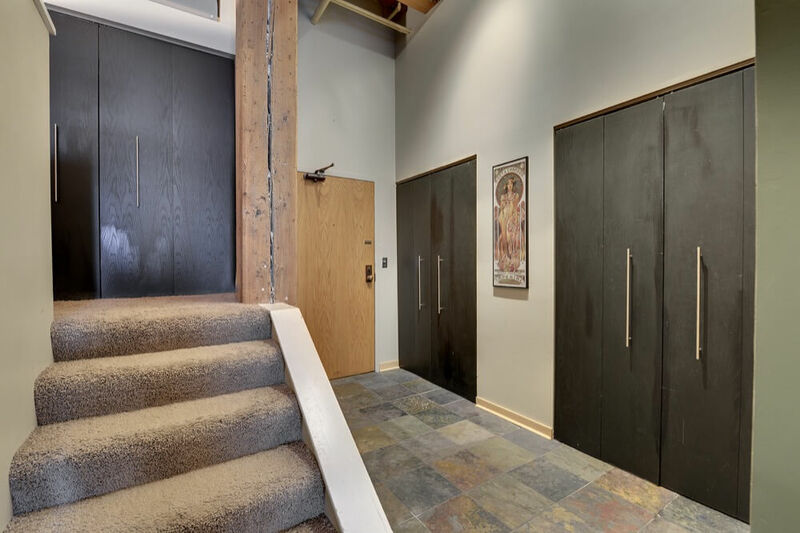 Whitney Square is a classic brick and timber loft conversion. 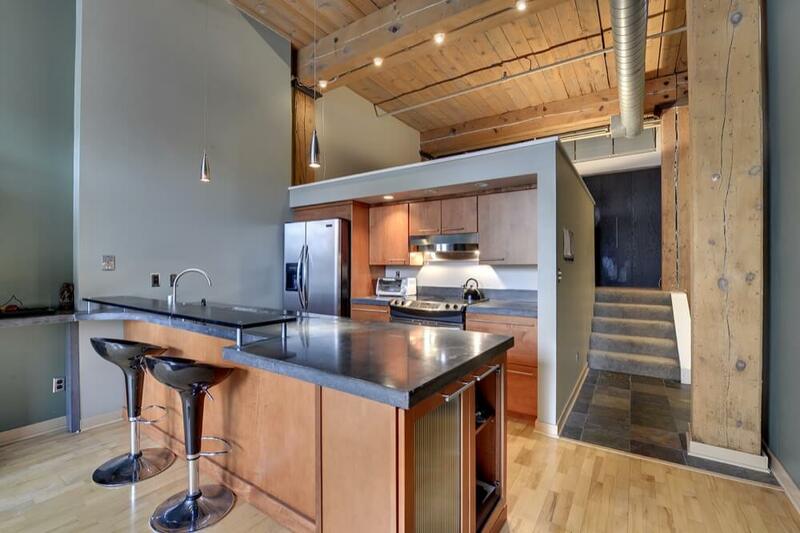 Vaulted cedar beams, exposed masonry and visible ductwork reveal its industrial history. 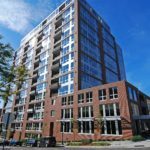 Individual units also boast broad double windows, sweeping hardwood floors and 14-foot ceilings. 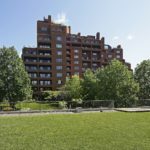 Though a number of floor plans exist at Whitney Square, most of the units are relatively compact –between 800 and 1,100 square feet -- when compared to the rest of the neighborhood. 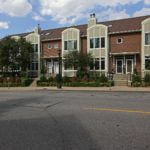 Whitney Square features a combination of 1 and 2-bedroom units. 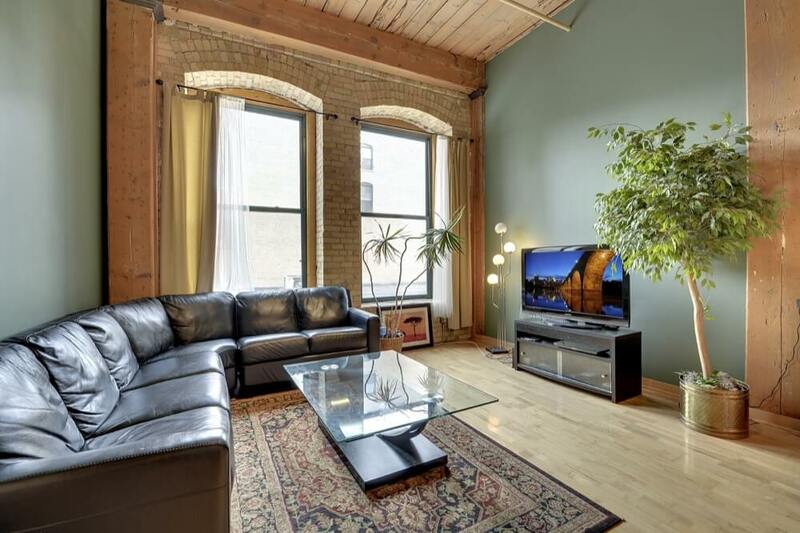 Interiors boast vaulted 14-foot ceilings, exposed brick and concrete, visible ductwork, hardwood floors and broad double windows. 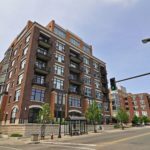 Whitney Square is the only residential loft in the North Loop that does not allow dogs and cats. No animals other than small birds and fish are allowed. There are no extra parking spaces available at Whitney Square. 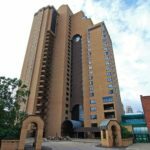 Guests will need to park on the street or in a nearby parking garage. 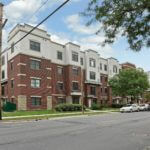 Whitney Square receives a walkability score of 92 from walkscore.com. Daily errands do not require the use of a car. 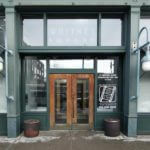 Form + Content Gallery, Techanix, Lights Camera Action Salon & Spa, Work Around, Primary Design Resource and MN Finest. 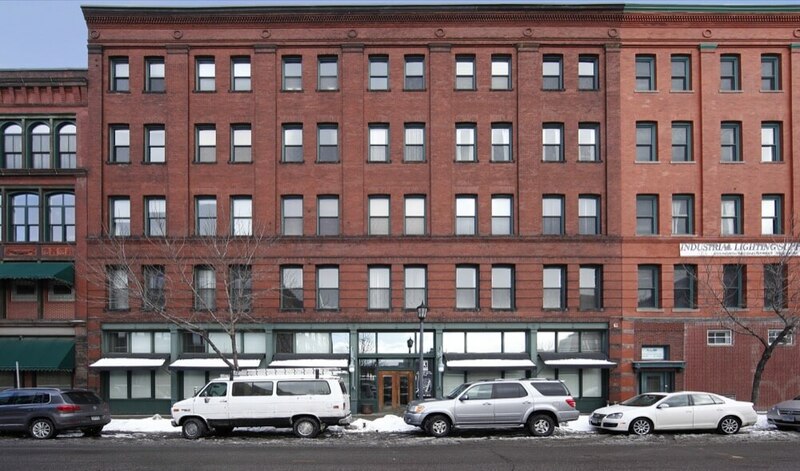 Matcom Management is responsible for property management and maintenance at Whitney Square. They can be reached at (612)-788-1401. Moving is allowed on weekdays 8am-4pm. 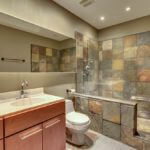 Weekend move-ins can sometimes be accommodated. There is a $200 moving fee. Whitney Square has very limited parking compared to the rest of the neighborhood. 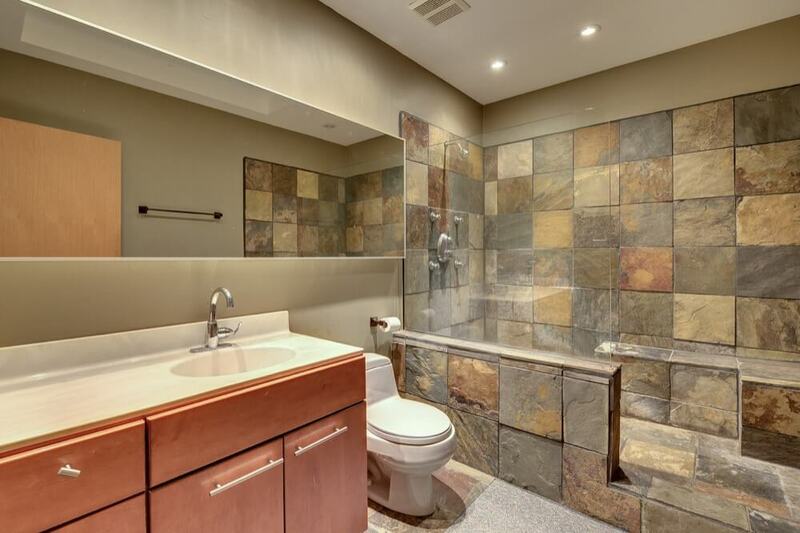 Only a few units have private parking spots.